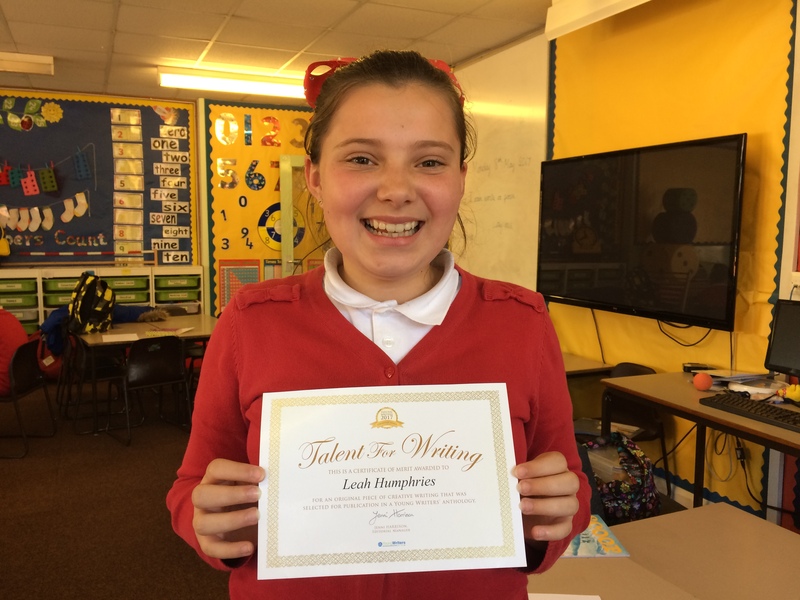 It was so exciting last week to learn that Leah from the Manor Field Primary after school club has won a prize for her poem, How Would I Remember? If I were you, I would still want to be kept in your heart. If I weren’t to clean your grave, how would I remember you? If I weren’t to pray, how would I remember you? how would I remember you? 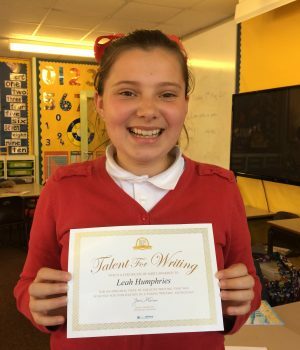 The poem was entered by her school into a national competition organised by Young Writers called Once Upon a Dream. The competition was intense but the poem will now be included in anthology of all the successful poems from children in Sussex, which will be published in June. Congratulations Leah – we are so proud of you!